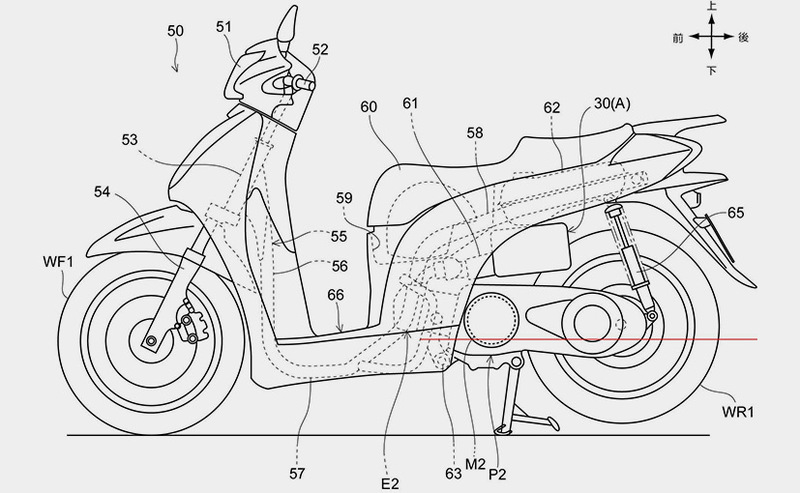 Honda reportedly is building a hybrid automatic scooter. It is known after their patent drawings spread across the internet. 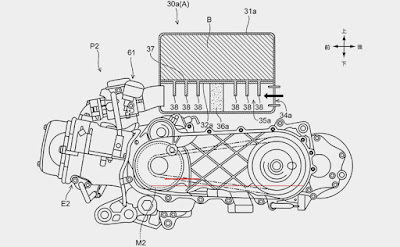 As quoted from Car and Bike on Friday, April 22, 2016, in the picture looks a gasoline engine will be assisted by an electric motor. Both work in turns so as to minimize exhaust emissions. This scooter was allegedly a Honda SH Series are sold in Southeast Asia automotive market, one of which Vietnam. In the country, SH used an engine capacity of 125 and 150 cc. And Honda SH also sold in several European countries, such as Britain. 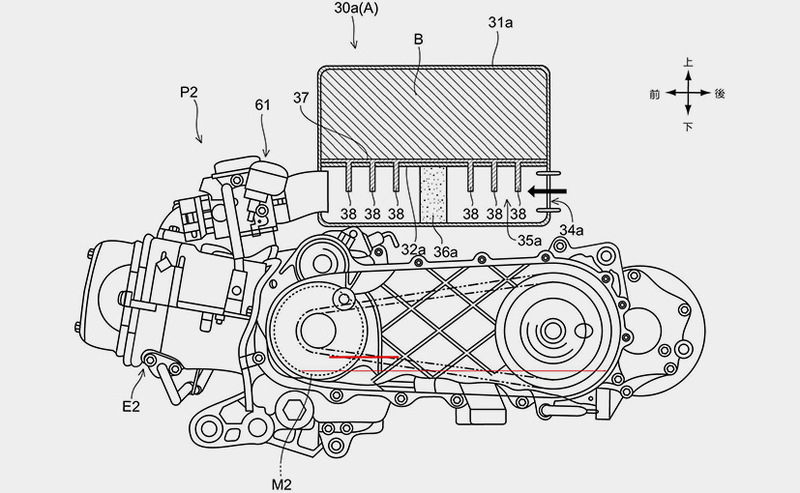 The image also shows that the hybrid engine using the start/stop technology which can be changed easily. 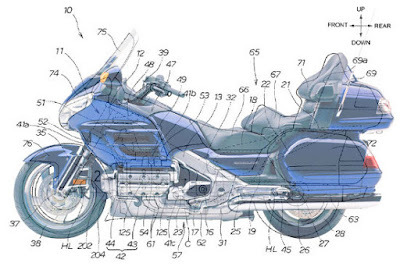 This is not the first time Honda developed a hybrid motorcycle. In 2011, Honda released the GoldWing that implement a similar system. 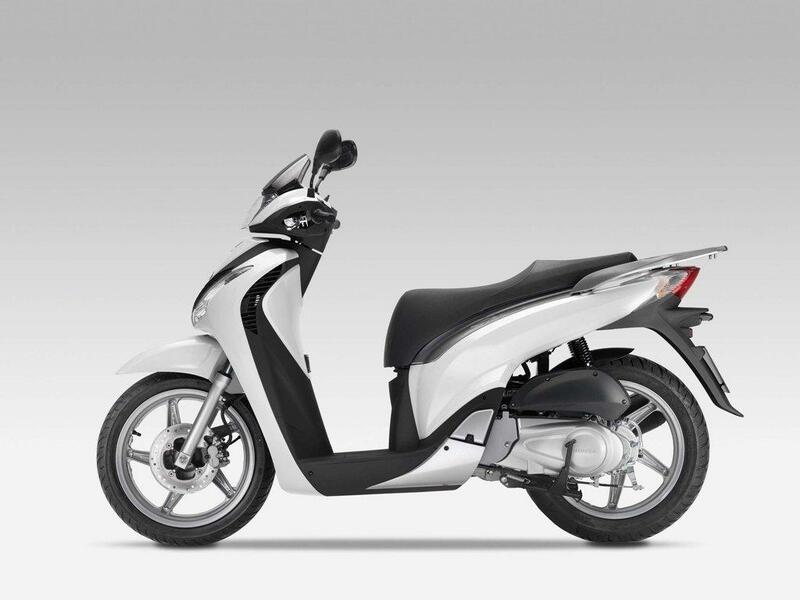 In addition to Honda, another two-wheeled vehicle manufacturers that also developing a hybrid technology is Suzuki. 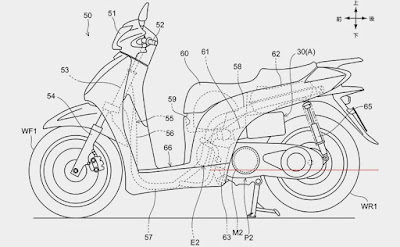 Unmitigated, they reportedly is developing a hybrid motosport which is also known through the patent drawings leaking on the internet.